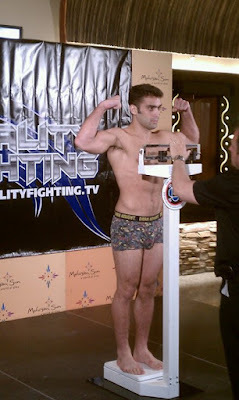 Ryan Quinn makes weight for a grapplers showdown with Joe McGann for Reality Fighting. Ryan had one of the easiest weight cuts of his life when he hit the scales at 170lbs. 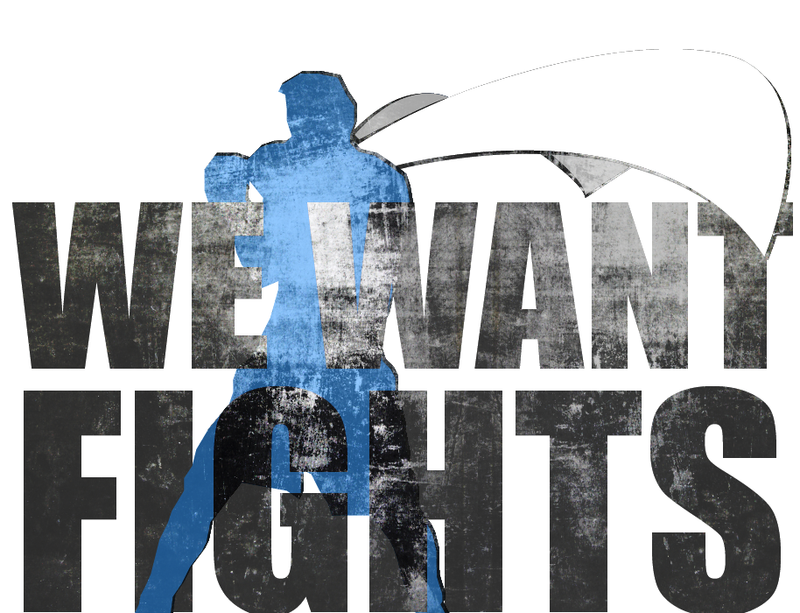 Fans are excited to see Ryan’s evolution since his full-time move to the American Top Team headquarters in Coconut Creek Florida. Ryan is looking to show his fine tuned stand-up skills against the tough wrestler. This is Ryan’s second fight in 6 weeks at the famed Mohegan Sun Arena.